Eye masks are incredibly effective in keeping the skin nourished and moisturized. Compared to commercial products which contain harsh chemicals, the natural ones are actually ideal for the skin. The following items can be used as natural ingredients in making a home-made eye mask. These are cheap alternatives commonly found in the kitchen. Cucumber has long been used to treat dark circles and puffiness around the eyes, but it is also effective in treating eye wrinkles. 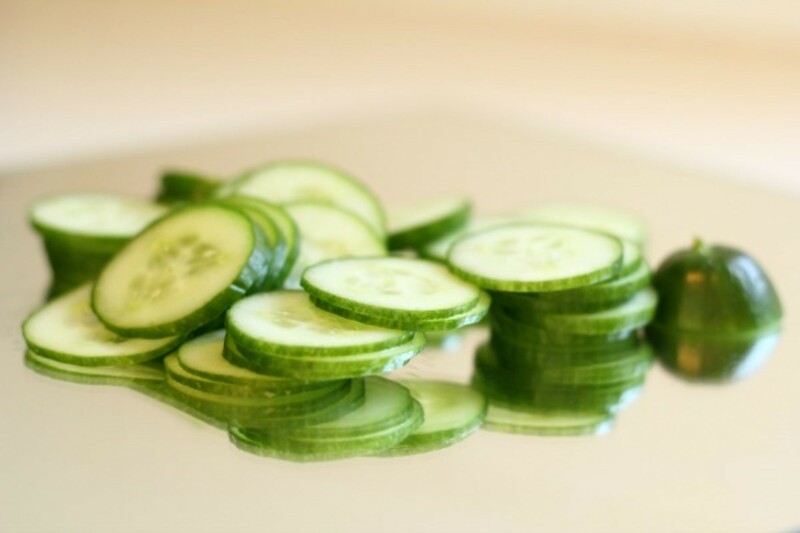 The high water content of cucumbers helps moisturize the skin around the eyes and prevent fine lines from forming on it. Simply leave one slice of cucumber for each eye for 15 minutes daily. Honey is not only an antioxidant. It also acts as a humectant by retaining moisture in the skin. Just apply a tablespoon of honey to the affected areas and leave it on for 10 minutes daily. Rinse afterward.